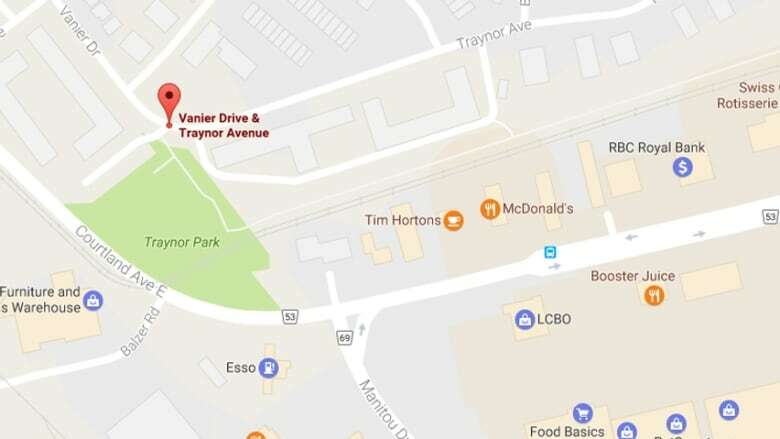 The people who live in the Traynor-Vanier neighbourhood in south Kitchener have been cut off from walking to local amenities since June 2016, when a permanent fence was installed on the Traynor side of the LRT tracks. That needs to change, say residents. The people who live in the Traynor-Vanier neighbourhood in South Kitchener are tired of waiting. 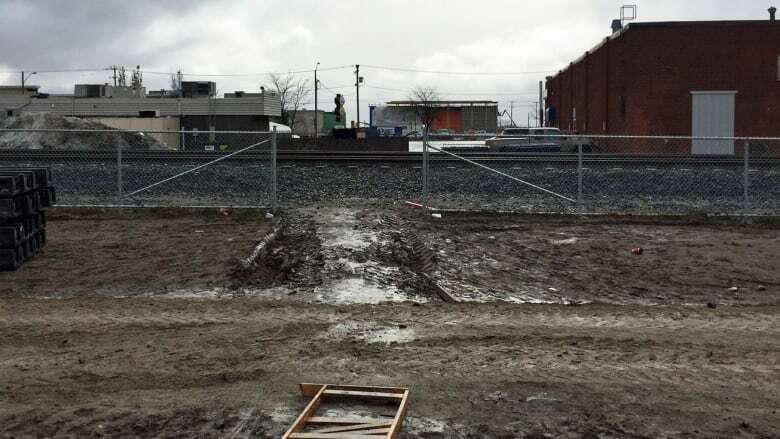 Since June 2016, when a permanent fence was installed on the Traynor side of the LRT tracks, the community has been cut off from walking to many local amenities — including grocery stores. "Walkability is often a hobby in neighbourhoods, but in this neighbourhood it's survival for people," Sam Kamminga, who lives in the area, told The Morning Edition host Craig Norris. "It's a lower-income area, lots of Regional housing people who are refugees, new Canadians, international students who go to Conestoga. It's mainly people who do not have cars," said Kamminga. "The majority of residents here rely on walking, biking and public transit." He explained that what was a 200 metre walk to shopping is now over a kilometre. "Now it takes two busses to get to Food Basics or an $8 to $10 taxi ride." Residents who live on Vanier Drive and Traynor Drive say they're cut off from Fairway Drive thanks to LRT tracks and the fencing around them. (Google Maps)The city and region told residents they're committed to fixing the situation, but so far there's been little change. "I, too, was concerned with the pace with which this was moving forward," Kitchener Mayor Berry Vrbanovic told CBC News. "It's an important connectivity link for the residents in that area and it's been too long that it hasn't been there. And while people have found unauthorized alternates in the meantime, they've worked [only] because the train isn't running, that's not a long term solution." Kamminga said people have been hopping the fence, which is five-feet high and made of chain link. "Others have cut a hole in the fence," he said and cross through a maintenance opening. "The test trains are running now, daily, and people are crossing regularly: Elderly, kids, youth, students. " Kamminga wants to see an at-grade crossing, similar to what's already in place along the LRT route near the universities. That's why the planned an awareness event Saturday to put pressure on local politicians. The group appears to be having some success at getting people to pay attention to the issue. Vrbanovic said the CAOs of the region and city met last week to set out the next steps, including "completing the design work, identifying the budget, finalizing the location of the crossing, acquiring the necessary land and constructing the crossing." As for timeline, Vrbanovic said he hopes the level crossing will be in place — if possible — by the end of this construction season, if not by summer 2019.